Summer in Otto, NC is sizzling and so are home sales! This compares to our Figures of June 14, 2012 where 11 homes had sold since January 1, 2012, average days on market of 306 and average sales price of $156,991. Average days on the market has decreased by 28% which means they are selling quicker. Home sales have increased to a per month figure of 2.5 homes versus 1.7 homes thru June 14th. The bargain hunters are out in full force as the average sales price is down by 21%. 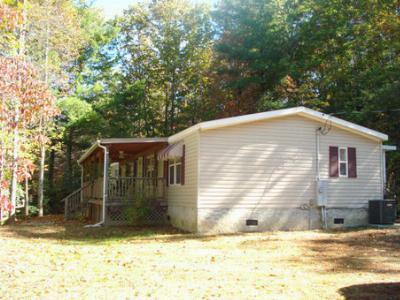 There are currently 80 homes on the market in Otto, NC. Move in Ready! Wow...like new home with great floor plan. Kick back on the covered porch. Nice view and with trimming, you could open it up more. 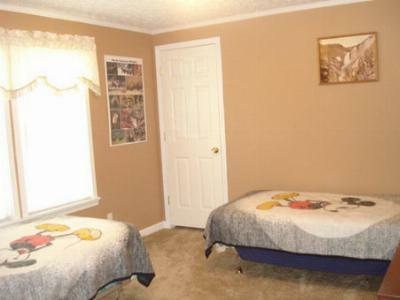 Fully Furnished and Sheetrock walls. 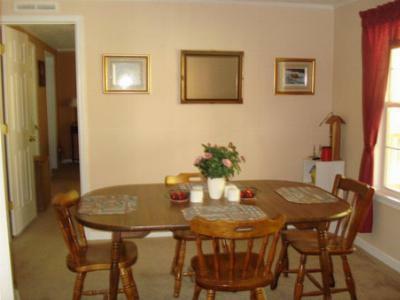 Separate dining room plus eating area. 2 master suites, each with own full bath, plus hall bath for guests. This is a good Deal for $74,900. Solid Block foundation. Lots of parking area. Original Owners, hardly lived in. Schools servicing this area include South Macon Elementary, Mountain View 5-6, Macon Middle and Franklin High School. Located in Otto, NC, an hour to Cherokee, NC and Harrah's Casino, 80 minutes to Asheville, NC and only a 2 hour drive from Atlanta, GA.